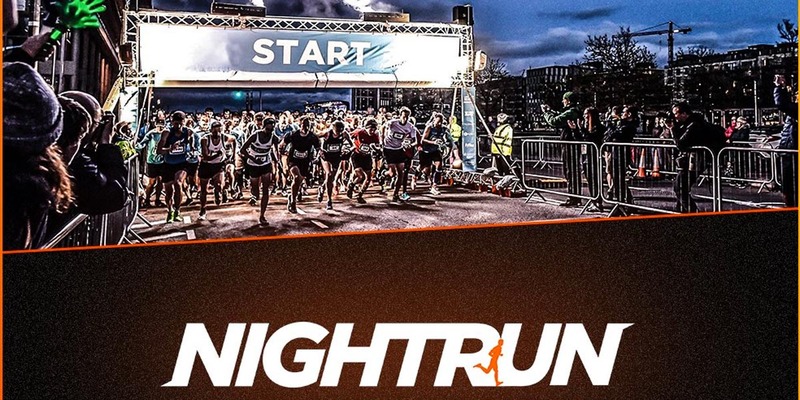 The Night Run is back for 2019 – Running through the streets of Dublin City Centre once again! Runners of all abilities and ages are welcome to take part in Night Run Dublin 10K 2019, and every participant will receive a reflective premium technical race top to wear on the night, as well as a goodie bag and finisher's medal. Sanctioned by Athletics Ireland, the race is chip-timed, allowing returning runners to benchmark their performance on previous years, and new participants to record their progress. With great scenery, fantastic atmosphere and a truly memorable experience, it's no wonder thousands have crossed our start line! This is one not to be missed! This year Night Run are delighted to announce the Support Sean Cox Rehabilitation Trust as their Official Charity Partner. €5 of every entry will be going straight to Sean!